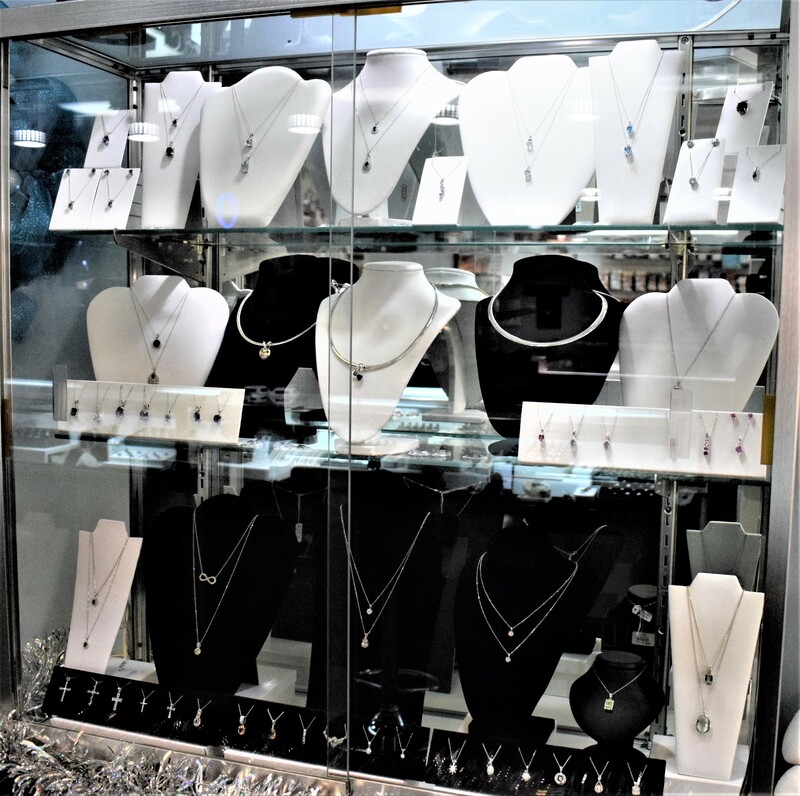 Formerly Adolph’s, Crystal Coin and Jewelers has been operating as a fine jewelry and jewelry repair store for over 70 years. 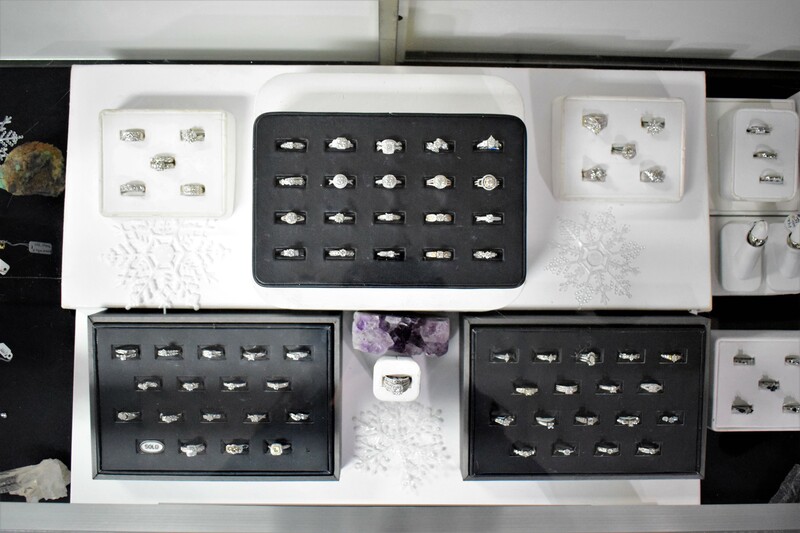 Family owned and operated, Crystal Coin and Jewelers is a fixture in the Crystal City, Festus community. 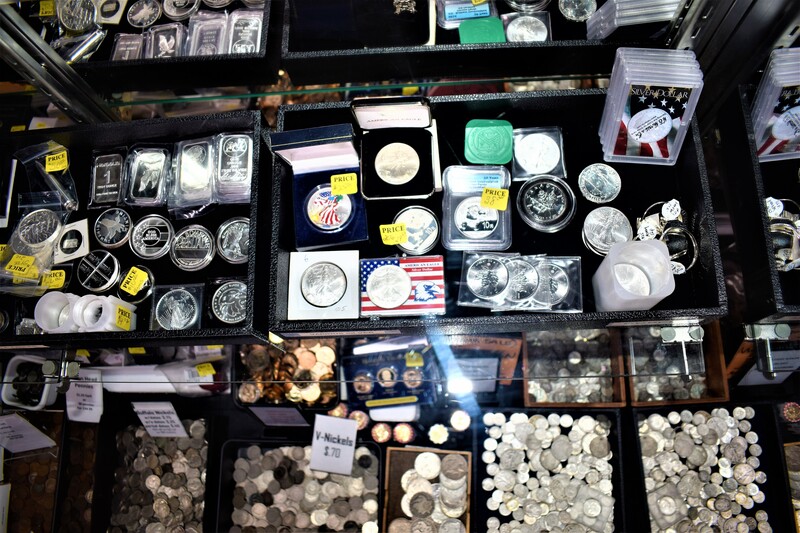 Come in to talk, hang-out, and discover more about your collections or expand your coin knowledge. 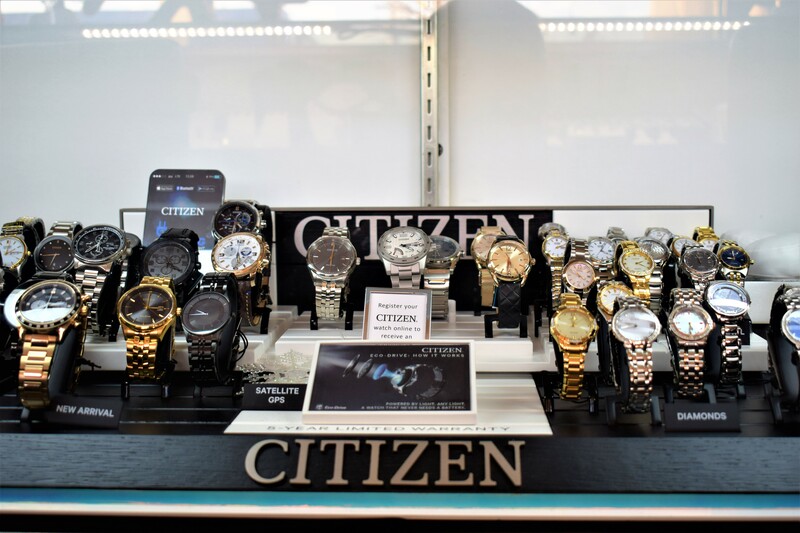 Our small town store has been around for over 70 years offering you the best prices available. 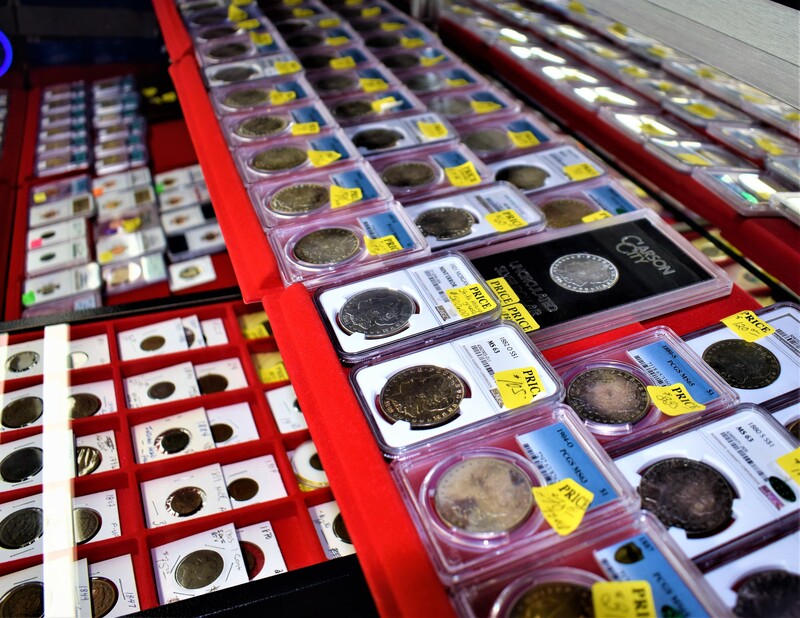 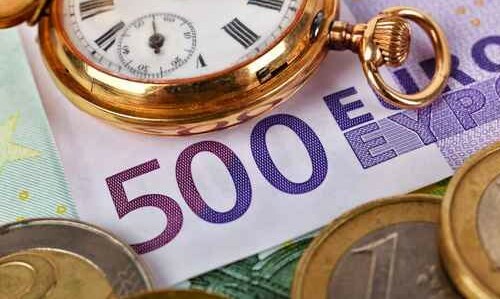 We have an on-site coin expert and investment representative to help tailor your collecting needs. 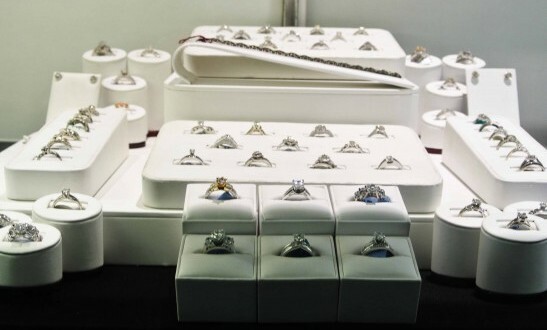 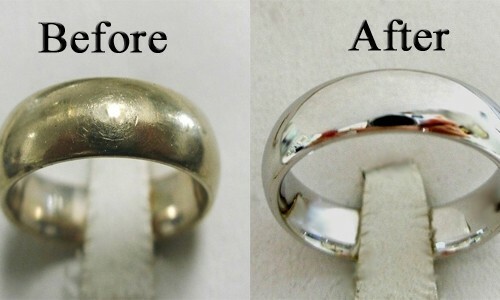 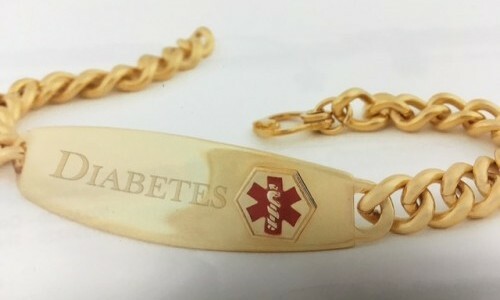 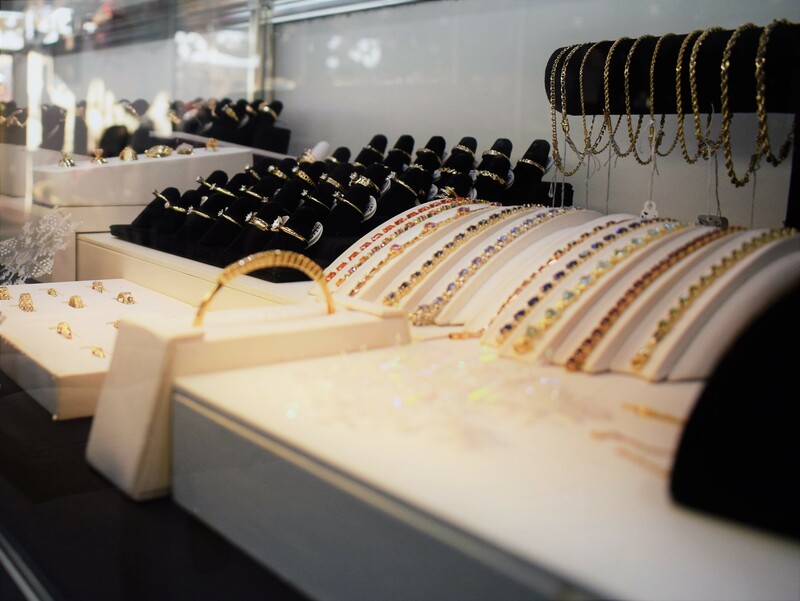 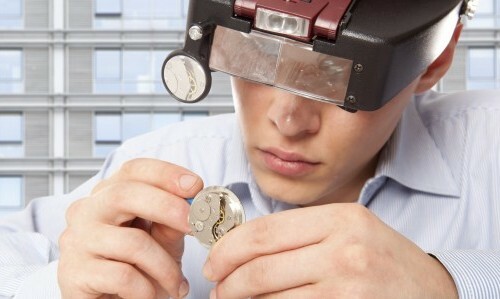 Because we value our customers, we offer complimentary cleanings on all jewelry purchased in our store. 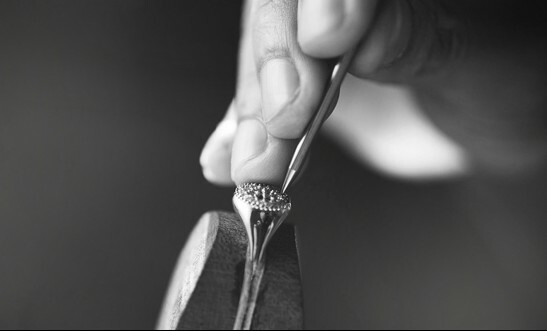 Not quite ‘Mom and Pop’ but rather ‘Dad, Mom and Daughter’; we run our business with care, expertise, respect and good nature. 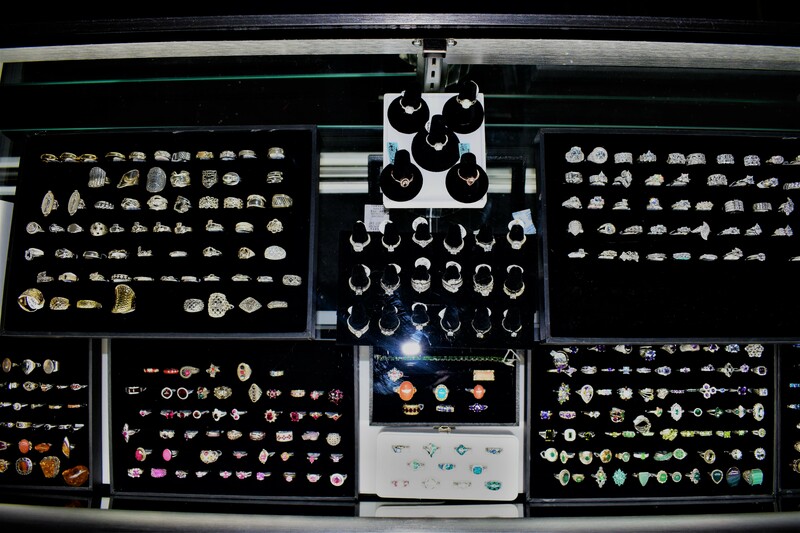 Formerly Adolph's, Crystal Coin and Jewelers has been family owned and operated for over 70 years. 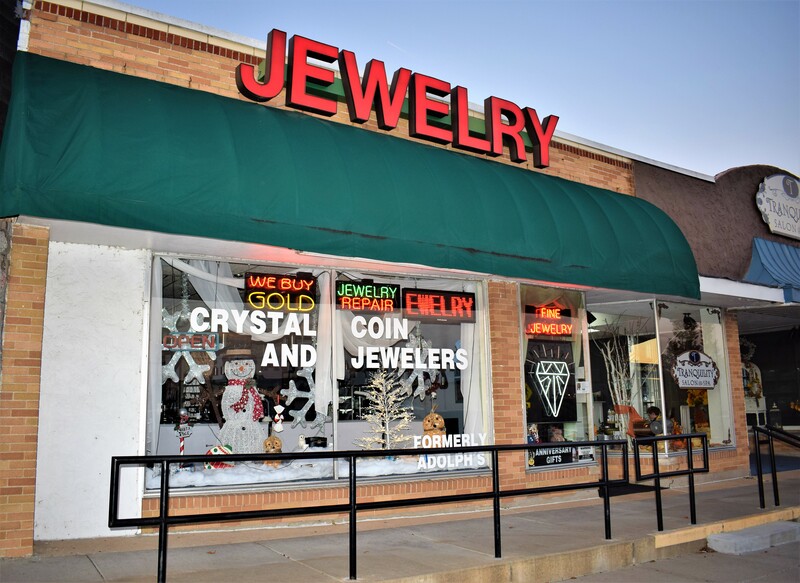 Dedicate to fair & honest business practices, Crystal Coin and Jewelers is a fixture in the Crystal City Festus community.